Dietary Supplement Recommendations: Take as recommended by your healthcare professional. 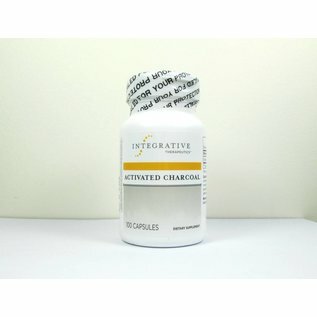 Charcoal 560 mg Other ingredients: gelatin (capsule). 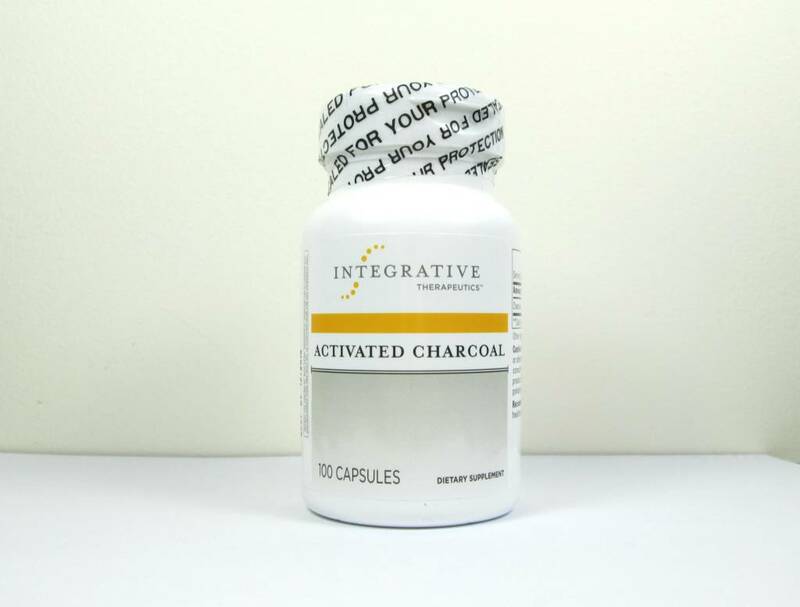 Activated Charcoal is highly porous and can adsorb unwanted substances, carrying them out of the digestive system. * Contains no wheat, gluten, corn, soy, or dairy products.